Lest we think of ourselves as too sophisticated and pooh-pooh out of hand some old (1950) science fiction with a somewhat clunky name, perhaps we should reconsider. 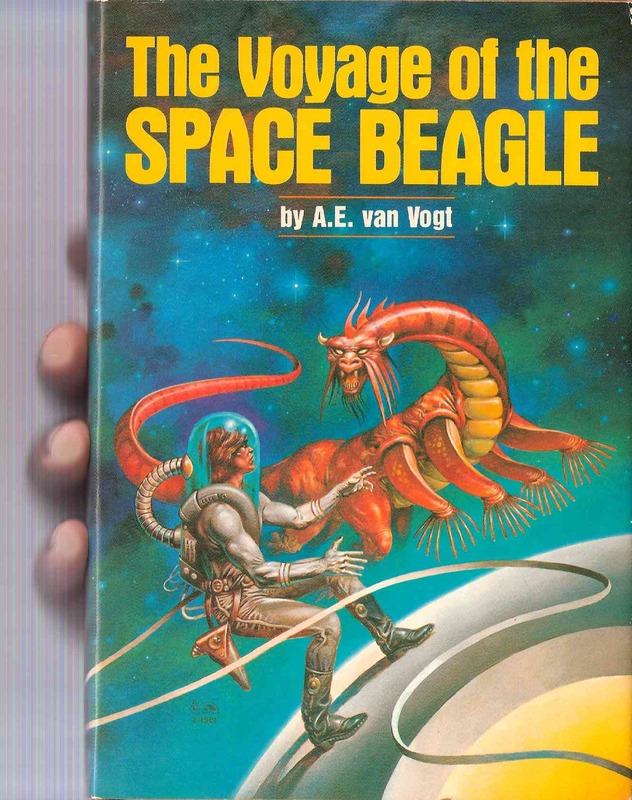 A. E. Van Vogt’s The Voyage of the Space Beagle is a collection of four short stories cobbled together. From this unlikely source came the idea for Gene Roddenberry’s Star Trek and all its spin-offs and movies. From the third story came the idea for the movie Alien. You remember the words that started the show: “Space, the final frontier. These are the voyages of the Starship Enterprise. Its five-year mission: to explore strange new worlds, to seek out new life and new civilizations, to boldly go where no man has gone before.” Van Vogt got his idea from Charles Darwin’s The Voyage of the Beagle, which, curiously, lasted five years. While the five years did not figure in Van Vogt’s book, it assumed new importance when Roddenberry lifted the general idea. And he never paid a penny to Van Vogt nor credited him with the idea for the series. The producers of the film Alien did not get off so easily. Van Vogt sued the producers and came to an arrangement with them that was monetarily satisfactory to both sides. Needless to say, the character of Ripley, played by Sigourney Weaver (above), was not part of The Voyage of the Space Beagle, as all its crew were chemically castrated males. There are many treasures from the Golden Age of Science Fiction (mostly the 1950s) that are worth re-examining. I would submit that the works of A. E. Van Vogt deserve a closer look. I have re-read three of his books recently and found them well worth the effort. 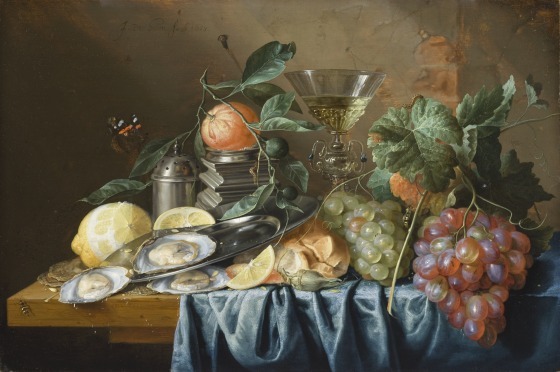 I have always been partial to Flemish still lifes, ever since I first saw “Still LIfe with Oysters and Grapes” (1653) at the Los Angeles County Museum of Art. See below for an image of the still life. 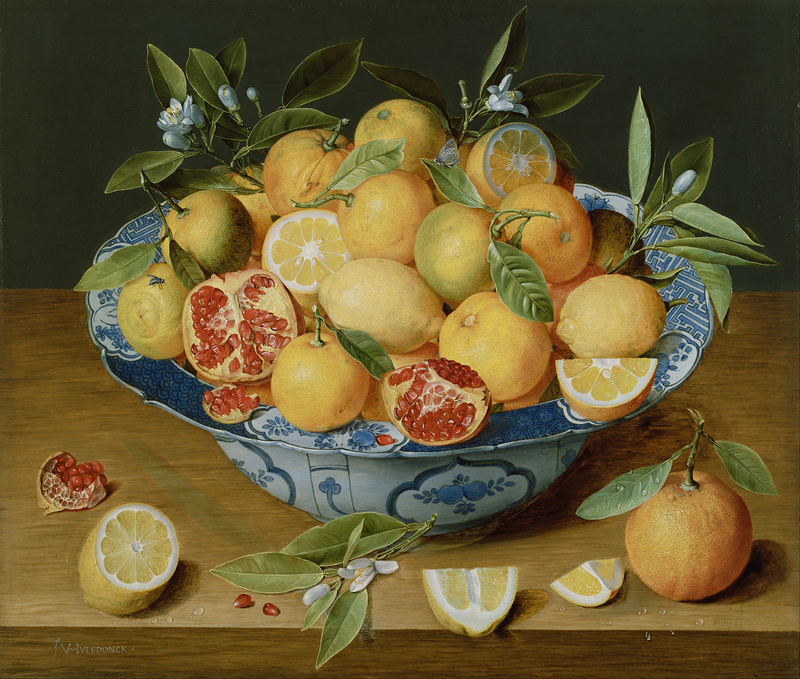 Virtually all still lifes had a moralistic message, usually concerning the brevity of life—this is known as the vanitas theme—implicit even in the absence of an obvious symbol like a skull, or less obvious one such as a half-peeled lemon (like life, sweet in appearance but bitter to taste). Flowers wilt and food decays, and silver is of no use to the soul. You can see this with the fly on the leftmost lemon in the plate, as well as the aging film showing on the cut pieces of fruit. I had always thought of still life paintings are relatively innocuous. And so they are, but they also remind one that time is passing, and the food and flowers on display are the things of a moment. In all of art, there are only two depictions of Christ that I—a notorious renegade Catholic—admire. 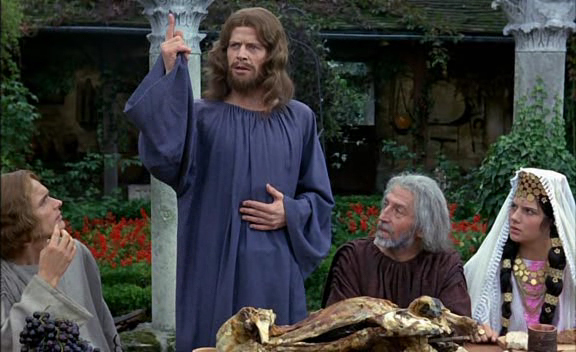 One is in a Luis Buñuel film called La voie lactée, or The Milky Way (1969). In it, Bernard Verley played the role of the Son of Man (below) as a likable guy who just happens to turn water into wine at the wedding at Cana, because his mother kept insisting, “But they have no more wine!” I could see wanting to become his disciple. Today, I visited my favorite painted depiction of Christ at the Getty Center. It was the work of Antonio Allegri, better known as Correggio, sometime between 1525 and 1530. 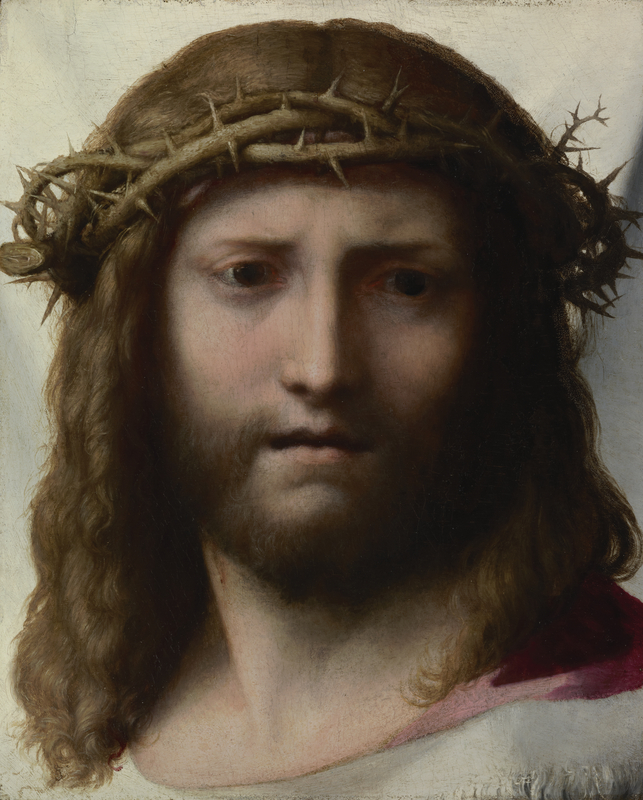 According to the museum’s website, the small (28.6 cm x 23.5 cm) painting represents the face of Christ on the veil offered to Him by St. Veronica on the road to Calvary—though I am not convinced of that. He is wearing the crown of thorns, which looks as if it had just been placed on his head without any sweat or bleeding in evidence. Neither of them show us the namby-pamby Evangelical Christ which is fed as pabulum to brainless children (and adults). I can believe in Correggio’s Christ, as I do in Buñuel’s Christ. They both portray the innate tragedy of the Redemption and the strange mismatch between God’s nature and man’s in the same body. 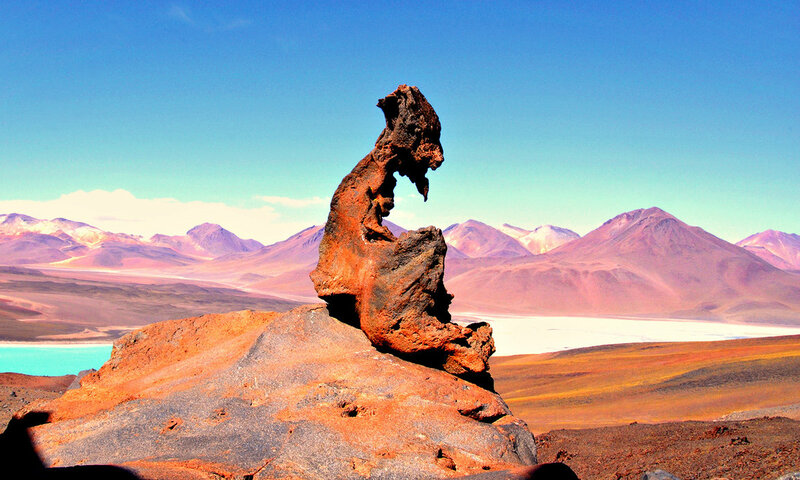 As we in Southern California swelter through a seemingly endless series of hot, humid weather, my mind turns to the Norte Grande of Chile, where the Atacama Desert is the driest place on earth. 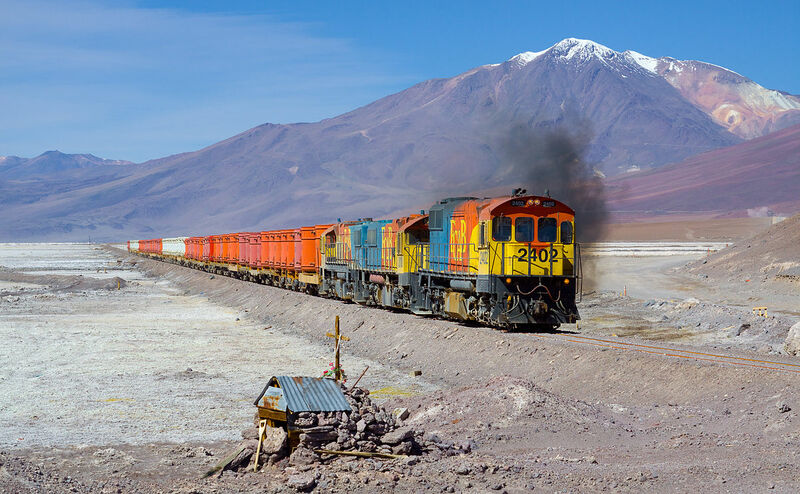 At one time, I desperately wanted to take the Ferrocarril Antofagasta a Bolivia (FCAB), which ran passenger trains between Antofagasta, Chile and Oruro, Bolivia, from which it was possible to change trains to La Paz. 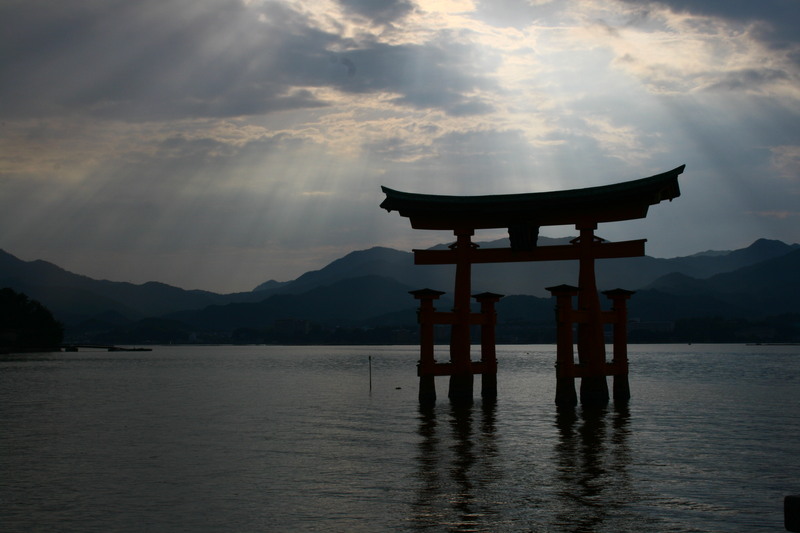 Years ago, I saw a television documentary about one such trip: I was instantly sold. Unfortunately, although trains still run along the FCAB route, they are all freights. In My Invented Country, Isabel Allende describes fleeing Chile by this train in 1973 after her cousin Salvador was killed with the participation of the CIA. She remembers an endless, hot, dry expanse. Less rain falls on these sands than on any other similarly blighted expanse on Earth. I talked to men born in Arica, a woman brought up in Pisagua, men and women who had never ventured forth from the nitrate town of María Elena or who have never left the oasis of Pica, which produces the most fragrant oranges your tongue has ever rolled over, and none of them had felt one drop of rain on their bodies in their lives…. Oh yes, it rained once, some years ago, in Antofagasta. Two millimeters. And several residents died in the ensuing mudslide…. That semi-sprinkle had not reached Antofagasta itself, though there was an unusual front of turbulence sweeping in from the sea, so the reporter on the local radio was already trying to calm down a populace that had begun to panic, a woman had called in to say—much to our cruel mirth—that she thought she had felt a drop of rain on her cheek, and what should she do, should she evacuate her children? We might smirk a bit at that, though with our California drought, we ought to be prepared for anything. With luck, we might see some appreciable rain this winter … or else! Oscar Wilde said it: “It is only shallow people who do not judge by appearances. The true mystery of the world is the visible, not the invisible.” For Thomas Pynchon, it’s not only the true mystery, but the whole enchilada. There is no introspection or doubt in his novels: Things happen according to a kind of internally generated gonzo energy. 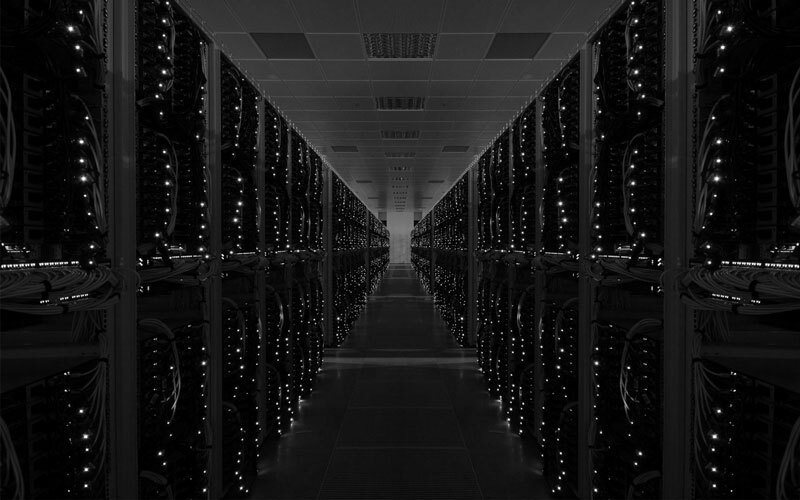 In the case of Bleeding Edge, that energy involves—most especially—the Internet, September 11, hidden server farms, insane conspiracies, Russian gangsters, bent right-wing government men, Satanic CEOs, and a sinister firm called hashslingerz.com that could be either pro or anti government. What is nowhere are any steps one millimeter closer to finding the meaning of life. That gonzo energy is life itself. Why be paralyzed by doubts, when those omnipresent marionette strings are urging you on to the next adventure? Okay, no, scratch introspection. What there is, is the energy—and great gobs of interesting trivia and wit. Whenever heroine Maxine Tarnow jumps into action, I want to know what will happen in all these terribly involved situations that would have me, were I in her shoes, edging out the door, down the street, across the country—hell, halfway to Argentina. who travel the earth, secretly. touch us, and pass on by. Do We Know Our Way About the Middle East Any More Now Than in 1995? North Africa, the Middle East—in fact, the entire Islamic world—remain a giant mystery to us because we prefer to continue with our deadly combination of naiveté and sophisticated weaponry. 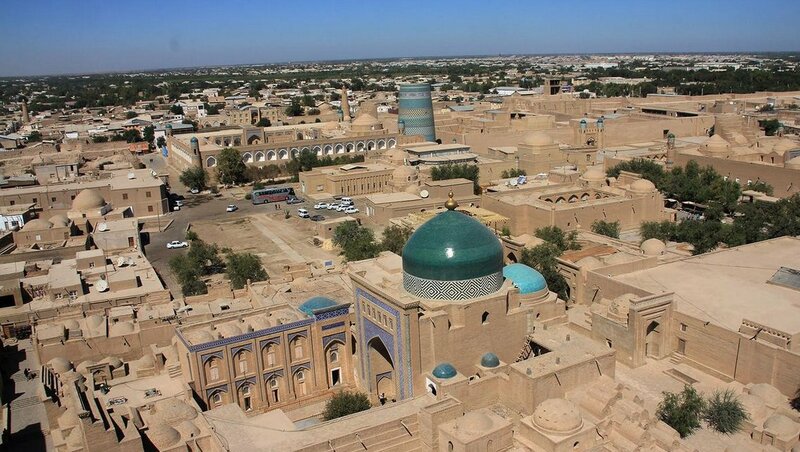 Are we culturally aware of the peoples of the Islamic world? Are we teaching Arabic, Turkish, and Farsi in our schools to the generation that will take up the burden laid on our shoulders by the Bushes, Cheneys, Rumsfelds, and their discredited Neocon advisers? The problem is, we are babes in the woods … where there are no woods. They know all about us, but we still know squat about them. We are not winning anyone’s hearts and minds with our ignorance and fecklessness. What we are doing is creating a war zone that looks to be getting worse each year, despite the much-vaunted Arab spring. Given enough time, perhaps the entire population of the countries between Morocco and Iraq will cross over the border into Europe. 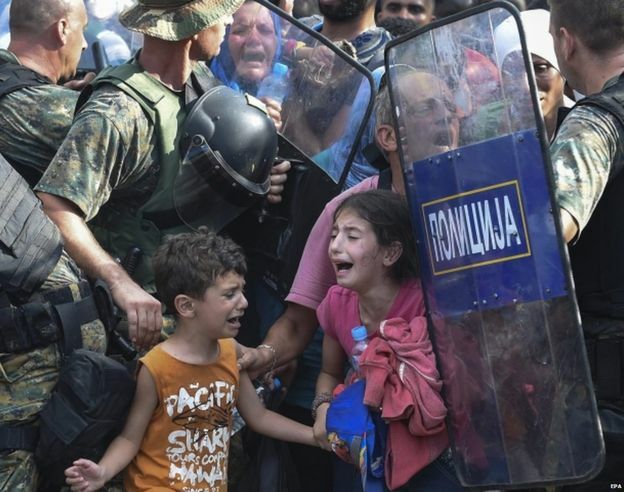 (Fortunately, it’s too difficult to sail a flimsy raft full of refugees across the oceans.) Then there won’t be a Middle East, just a Muslim Europe—which is certainly not where the nations of Europe want to be. So who is to blame? Everyone. The United States for being willfully stupid. The Arabs and North Africans for thinking that Islamic fundamentalism is the answer … to everything. The Europeans, for letting themselves be overrun. It doesn’t look good.